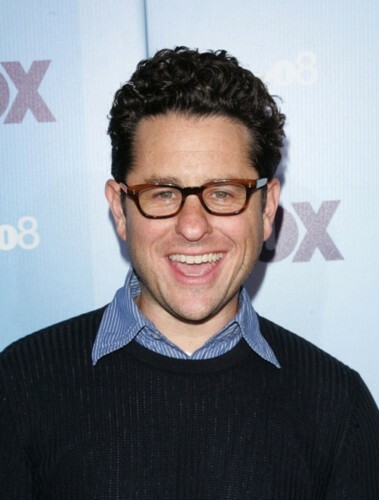 I’ve completely given up on JJ Abrams’ work, after seeing what he did to Star Trek, how LOST ended, the cluster f*ck that Fringe turned out to be, and ultimately hearing his TED presentation, I’ve realized that he’s not there to tell a story with a firm start, middle and end, he’s here to tell you about the possibility of the story, not the story itself. Seeing the reviews of his latest project, Alcatraz, it seems like I’m right on the money about his style of story telling…all style, little substance. Also, I think I saw this series already when it was named Dark Angel, Jericho, Terra Nova.